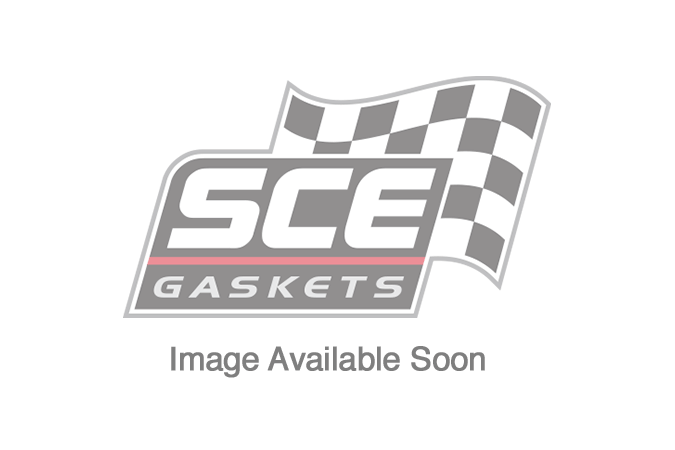 Original SCE Pro Copper Exhaust & Header Gasket for Honda D Series SOHC inline 4. 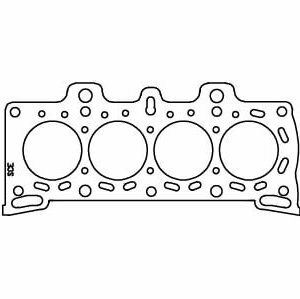 SCE Gaskets invented embossed copper exhaust gaskets and they are the most effective way to insure leak-free, re-usable performance on aftermarket headers or stock iron manifolds. Hard multi-layer steel gaskets work fine on a factory-new manifold but SCE Pro Copper exhaust gaskets give you both properties needed for good sealing, conformity and strength! Seals irregular, pitted or warped surfaces because the raised copper sealing ring conforms to the header or manifold. Designed, manufactured & packaged in the USA using pure, premium US copper. 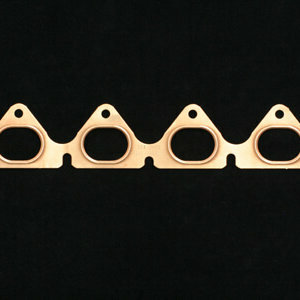 Gasket Thickness: .043″ Material: Embossed Copper; Package Contents: 1 Piece.